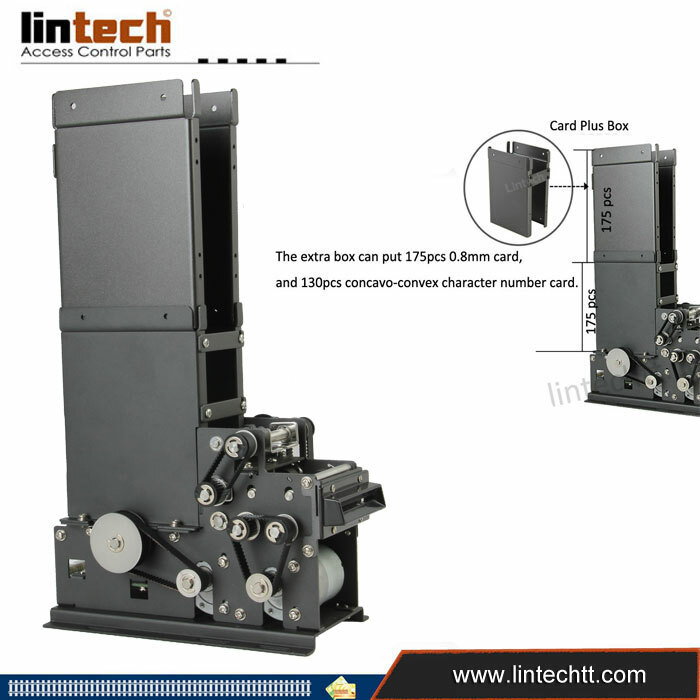 The parking lot automatic card dispenser LD-01 is unique transfer wheel design for Accurate issuing any card even for concavo-convex character number card. 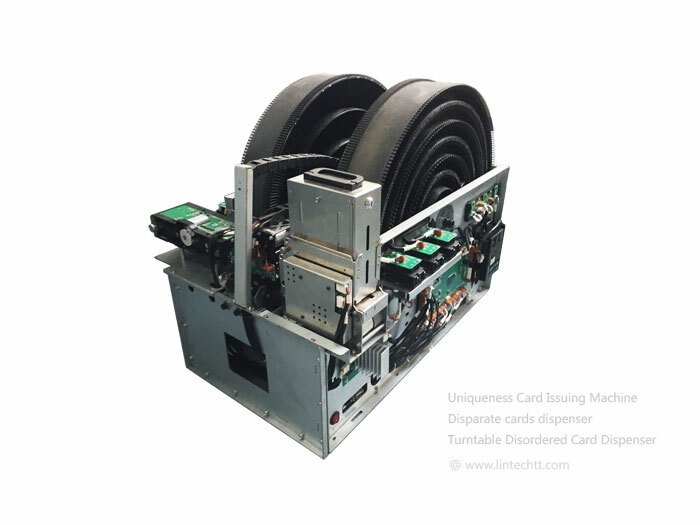 Simple,convenient, stable and accurate adjusting kinds of different thickness for issuing different cards. Automatic card dispenser is at ompact size design to save the installation space. High strength and durable engineer plastic/Steel card channel . This Automatic card dispenser with multi- sensor protect function prevent outer light interference to sensor.